Today we sit down with 4 of our soon-to-be Swim Smooth Certified Coaches at the end of their 2 week certification course here in sunny Perth and hear all about the training they've received to become one of our 52 international coaches. 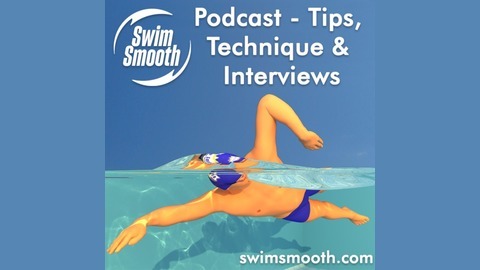 If you're a coach thinking of taking your swim coaching further, or are a swimmer who's pondered exactly what level of service you're likely to receive with your local Swim Smooth Coach, then this podcast will be very enlightening indeed. And if neither of these scenarios is you, and you're just interested in what values a small business has when it comes to ensuring quality and sustainability for the long-game, well then this might just float your boat too! The training is long and arduous - featuring many 16 hour days all starting with a 4am wake-up call - but the results have been super transformative. We discuss in fine detail what it takes to reach this highest level of premium coaching service that we offer, and don't hide away from the parts each coach found hard (and why) and equally where they felt they excelled. 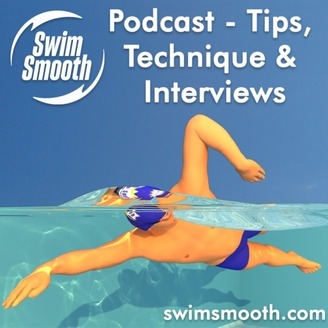 We commence the podcast with a frank discussion with our coach's mentor, Emma Brunning of Active Blu, who tutors for British Triathlon and the International Triathlon Union literally all over the planet. Emma has a strong passion for ensuring that coaches are able to manage their energy output for a sustainable coaching career and her insights and tutelage alongside Adam Young is what really sets this course apart. We discuss exactly why we hold this final stage of certification only in Perth (despite it's isolation and expense to get to) and why we insist that even the most experienced of coaches who are invited to sit the certification process must complete all stages to ensure a consistency of delivery of our methods in the way they have always been intended. To coin a well versed phrase, "there are no short-cuts". This limits the speed of growth of our coaching program of course, and whilst we fully acknowledge that the easiest way to make a quick buck would be to invite every coach who's ever expressed an interest in our program and certify them all within 4-5 days (especially given the sheer volume of interest), this wouldn't be true to our values as a program, nor as people.